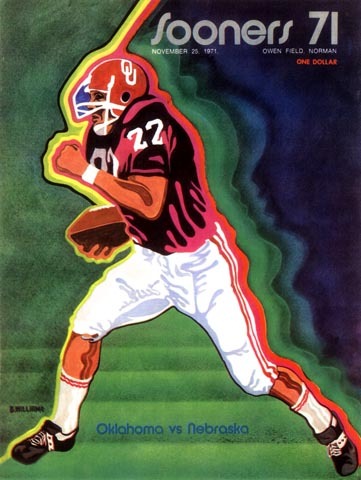 Against any other team in history on this day, the Sooners would have won. And against every other team on their schedule that year, they won by at least two touchdowns, scoring over 500 points in the process and finishing up with a rout of powerful Auburn in the Sugar Bowl. But this was Nebraska's magical year, and though the Sooners came up four points short, they had absolutely nothing to be ashamed of.